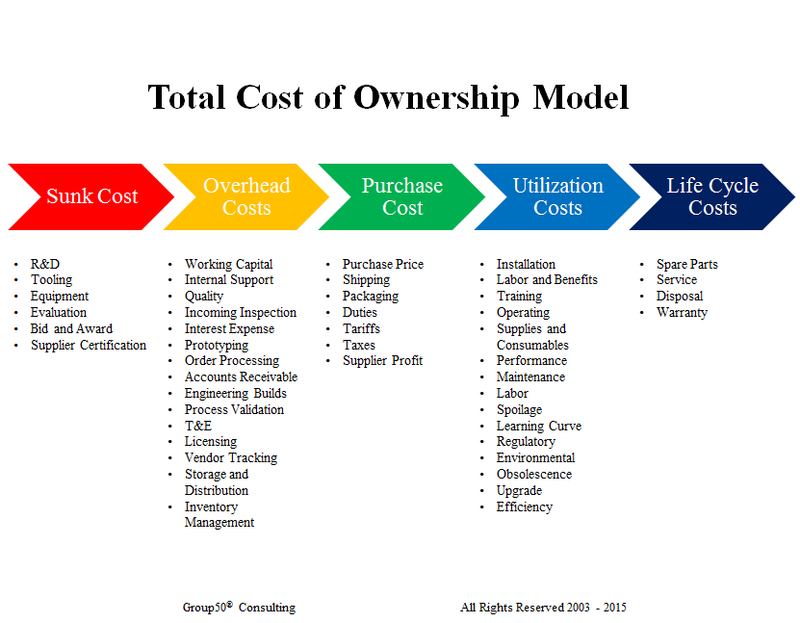 Home > Continuous Improvement > How Do Total Cost of Ownership Models Affect Your Business? Assess how important each cost element is and only focus on the ones that make up the majority of the total cost. Utilize a checklist of the elements of Total Cost to aid in decision making. (A simple checklist based spreadsheet works nicely). 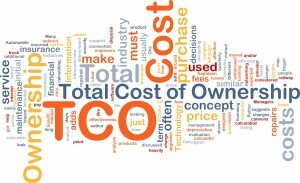 Make your decision based on the Total Cost of Ownership and not on price. If you think this is too much work, I encourage you to think again. At Group50 Corporate Strategy Execution Consulting, we believe that “what gets measured gets managed”. Implementing a Total Cost of Ownership model and creating a focus on driving it down to its lowest level will not only increase profitability and sales, but it will cause everyone in the organization to focus on reducing cost, improving business processes. Lowering working capital and finding better vendors. 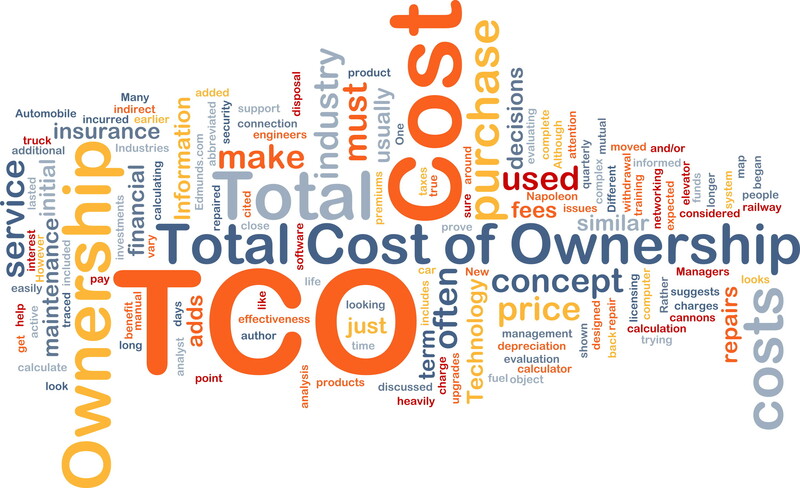 TCO does a great job at identifying hidden costs and delivers a 1-2 punch when coupled with a Continuous Process Improvement Services. Group50 Business Management Consulting Firm consultants fully understand the elements of cost in a company and how they impact COGS and profitability. As part of Group50’s Company Physical®, we have a Total Cost of Ownership workshop that you can see here. You can find out more about our Business Process Consulting Services by calling (909) 949-9083, sending an inquiry to info@group50.com or you can request more information.